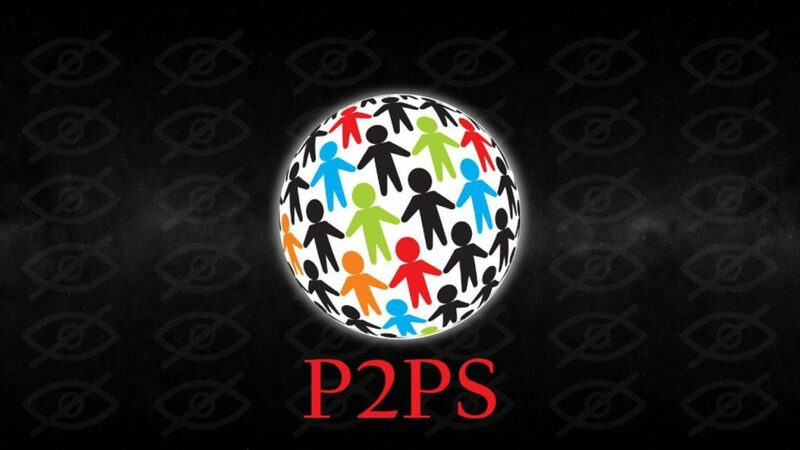 The ICO event of the P2PS token takes place gradually until the hard cap is achieved. During the ICO process (already active) and its phases, the maximum collection (hard cap) is 136,000 ETH; or approximately $50 million at an average of $370 for each Ether. Considering the tokens that are given as a bonus to an average of 20% from the 50 million P2PS tokens. The Soft Cap is equivalent to $750,000 (read the Pre-ICO & ICO FAQ section on the web).